This month we reported on an EV enthusiast who transformed their Bayliner into an all-electric boat using Tesla battery modules. Now we take a look at a team of individuals who have their autonomous, solar-powered boat, dubbed the Seacharger, traversing the Pacific ocean towards New Zealand. 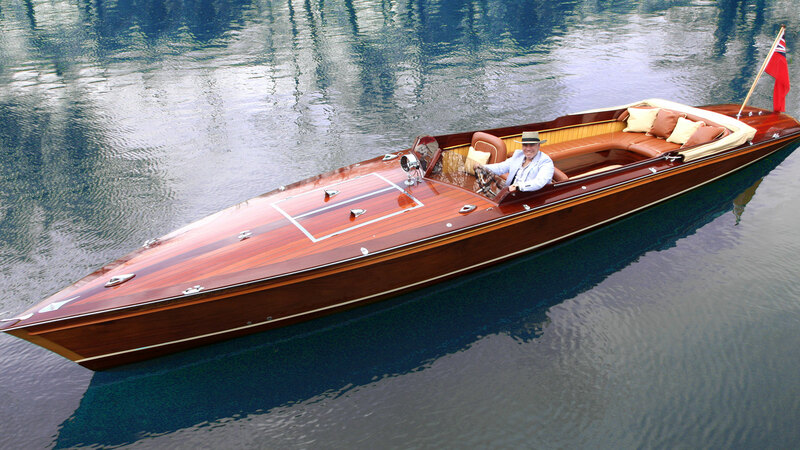 We have seen a couple of awesome all-electric boats in the past year, such as Frank Stephenson’s creation and the Alfastreet Energy 23C. Now, we have a tinkerer and EV enthusiast, Scott Masterson, who has converted a 2016 Bayliner 175 into an all-electric speed boat.